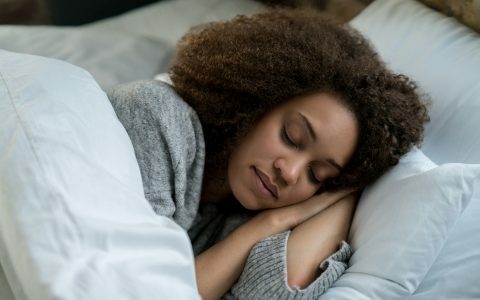 Need a good, restful sleep? From an Ayurvedic micro-dose to a full-on, deep-sleep experience, Colorado has a cannabis-infused product to relax and lull. 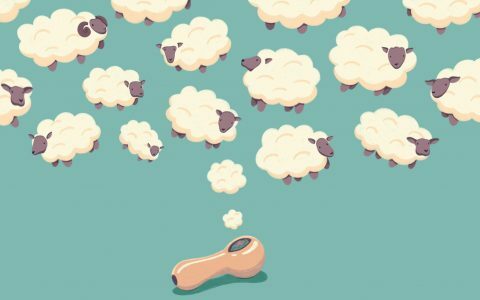 Searching for sleep strains? Find the right one for you. 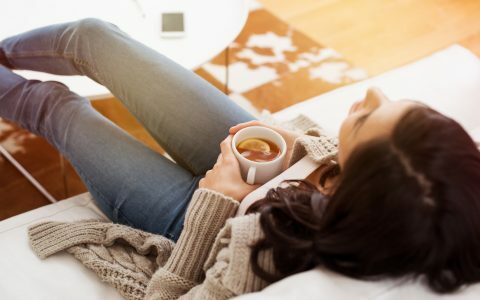 Discover the best infused products for bedtime and wake up refreshed. 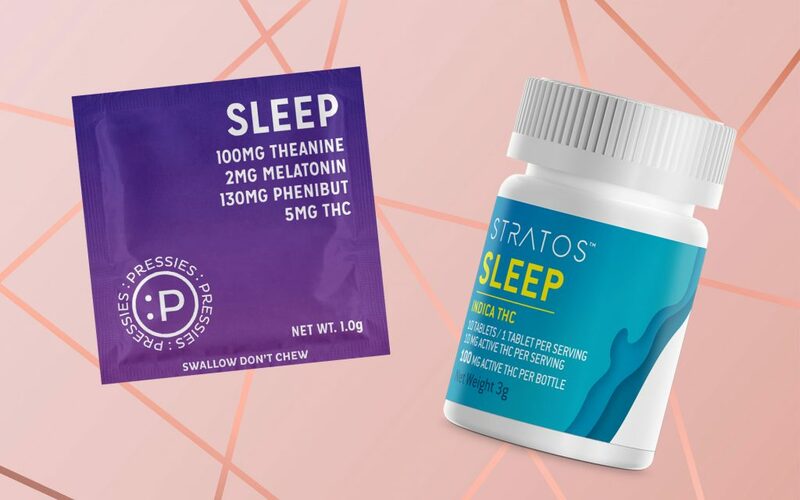 Stratos Sleep Tablets were the first cannabis-infused sleep tablet available in Colorado. 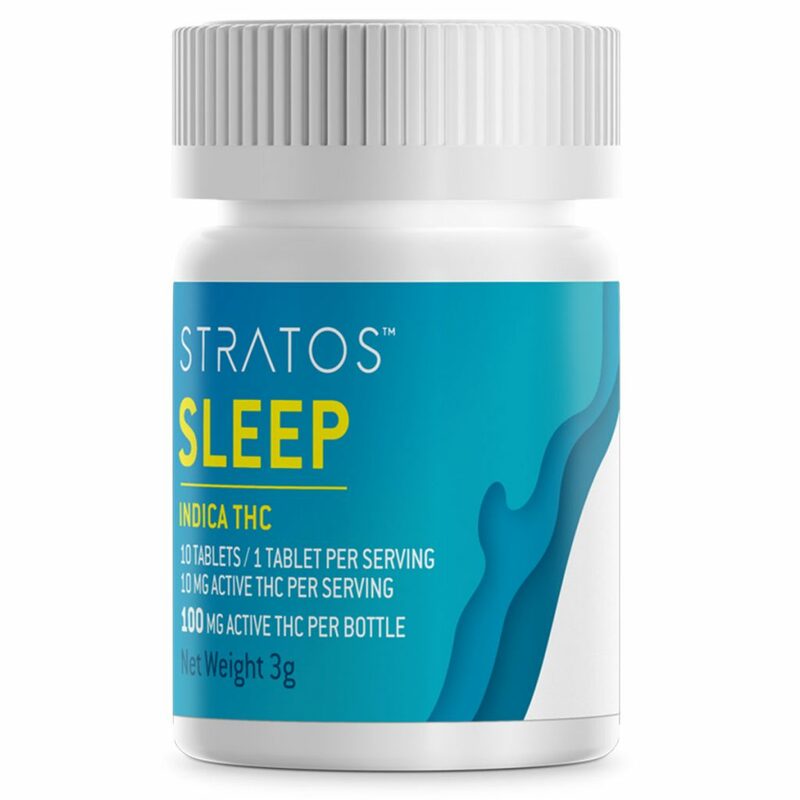 Unlike other infused sleep aids, the only active ingredient in Stratos Sleep Tablets is cannabis oil derived from calming strains. The tablets are formulated to maximize the absorption of cannabinoids. On average, these tablets kick in within thirty minutes and lasts 6 to 8 hours. Stratos Sleep Tablets are gluten-free, sugar-free, vegan, fat-free, and nut-free, making them the perfect choice for people with food allergies. 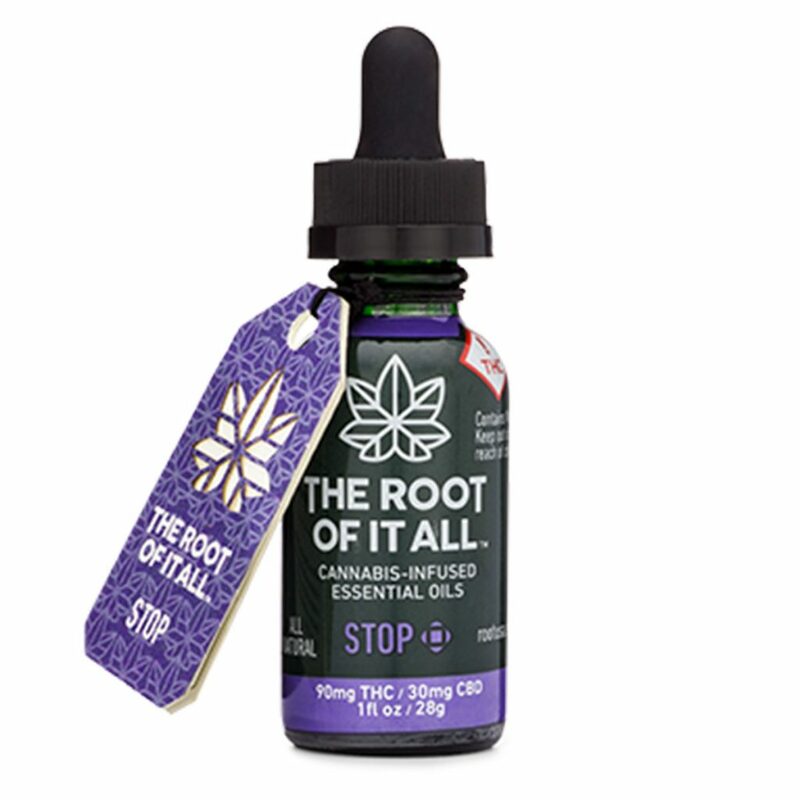 The tablets are available for recreational users in bottles with 75mg THC and 100mg THC, and for medical patients in 100mg, 300mg, and 500mg THC bottles. You can buy the recreational tablets for around $20 to $26. 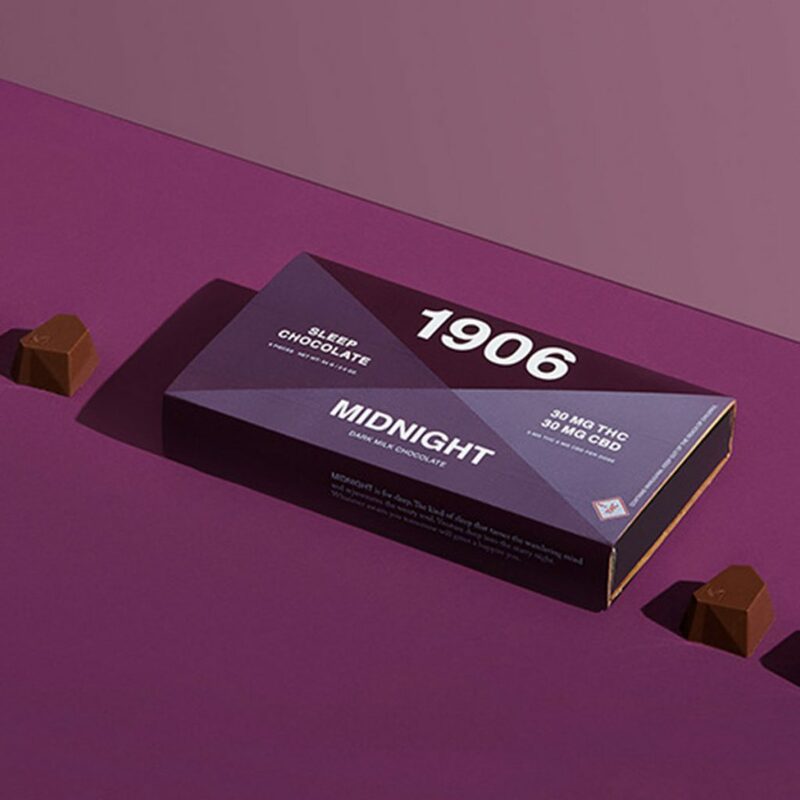 Midnight chocolates by 1906 contain a blend of single-strain cannabis and Corydalis, a traditional Chinese herb that improves sleep and relieves pain and tension. Just one chocolate provided me with a good night’s sleep. Each chocolate contains 5mg THC and 5mg CBD. You can pick up a 3-pack for around $20, or a 6-pack for $30. 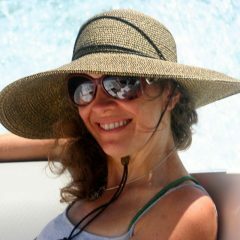 The Root of It All has come up with another micro-dose winner with their STOP formula. This blend of cannabis-infused essential oils includes chamomile, lavender, and valerian root—Ayurvedic herbs traditionally used to promote a peacefulness and restful sleep. Combine that with 3mg THC and 1mg CBD per serving, and you have a formula that’s effective, but not too strong. When taken as directed (one dropperful, held in the mouth for 2 minutes), it provides a mild high. Increase the dosage for a stronger effect. A 30-serving bottle costs around $40. In addition to 5mg THC, each Sleep Pressies pill contains 130mg of Phenibut, 100mg L-Theanine, and 2mg melatonin. The formula was designed to reduce stress and promote relaxation. The combination lulled me to sleep within 20 minutes. I woke up with no grogginess after a good night’s sleep. With an MSRP of just $3 each, they’re certainly worth a try. 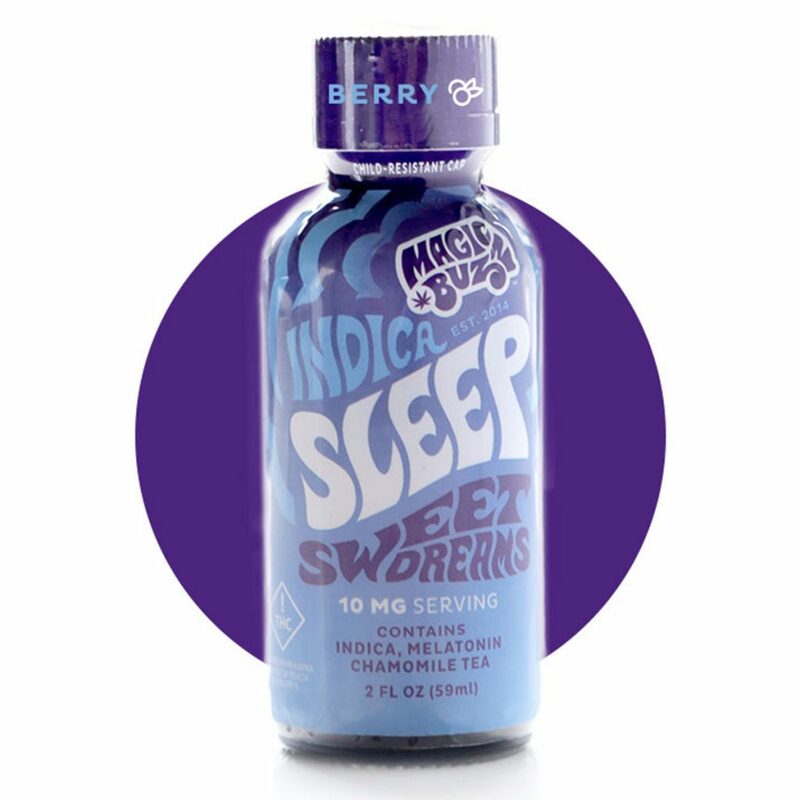 I’m pretty sure that Indica Sleep Snoozin’ by Magic Buzz had me snoozin’ before my head even hit the pillow. Each 2oz shot contains a powerful combination of lemon balm, valerian root, 3mg melatonin, and 10mg THC, all in a chamomile tea base. 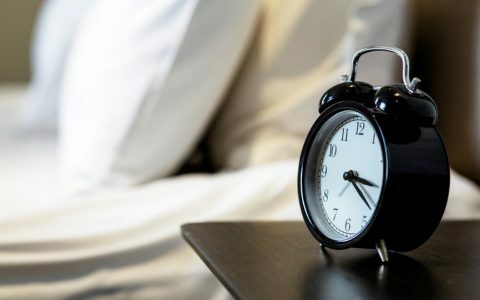 Be careful with this product—if you’re sensitive to melatonin or Valerian, it might leave you a little groggy in the morning. Magic Buzz recommends new users start out with a half bottle or less. One Magic Buzz shot retails for $7 to $10.